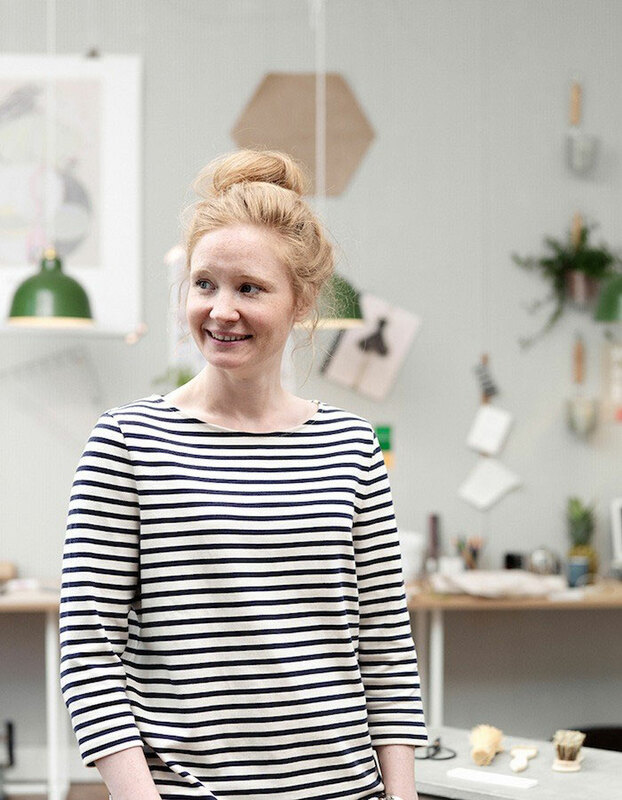 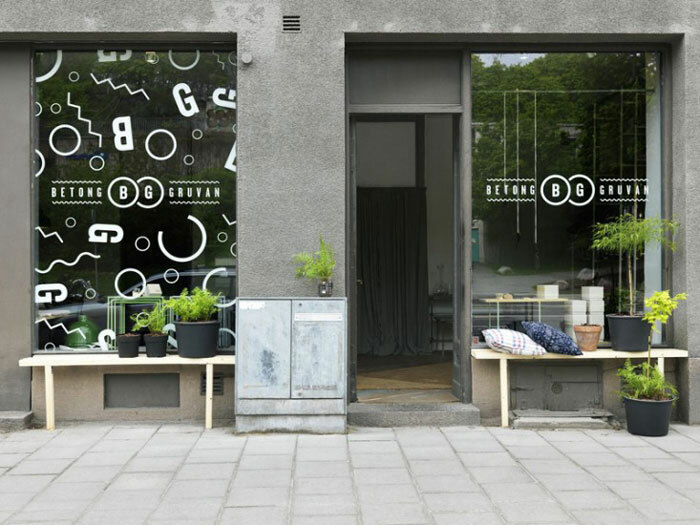 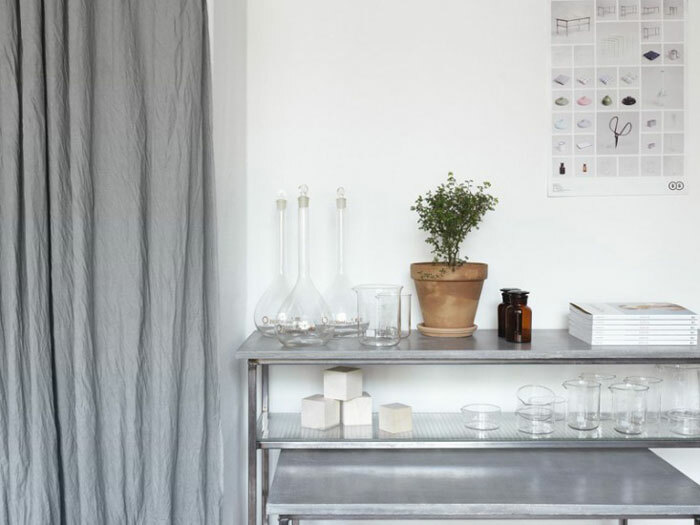 Designer Josefine Halfwordson launched a pretty, tiny store called Betonggruvan, which means “concrete mine”. 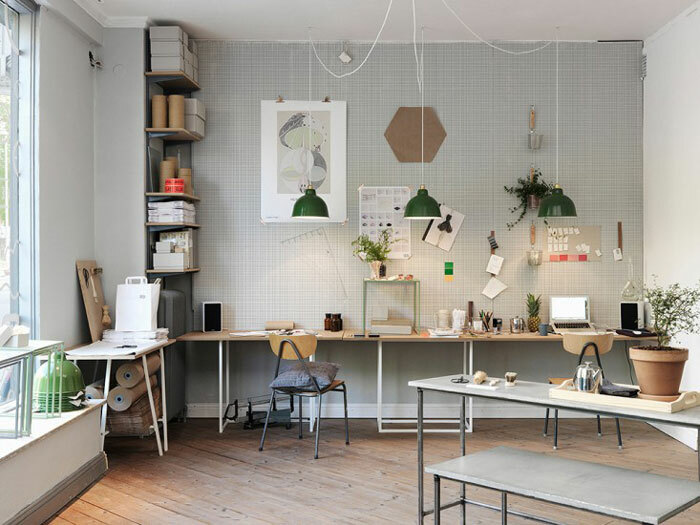 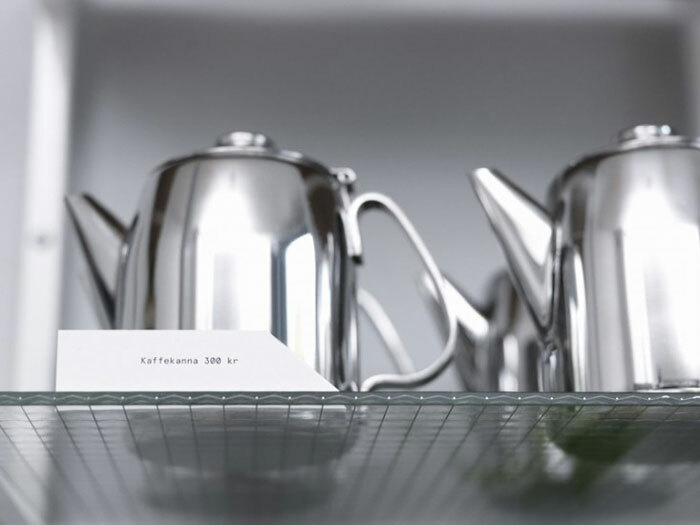 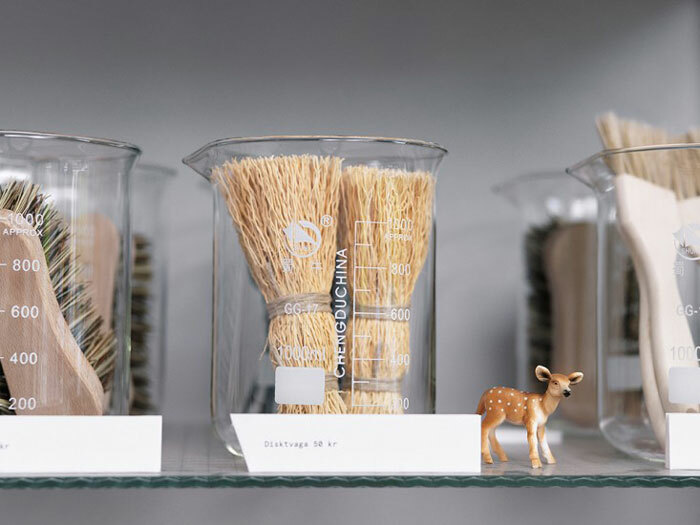 She sells a carefully selected assortment of housewares and office supplies from Sweden, Japan, China and the US. 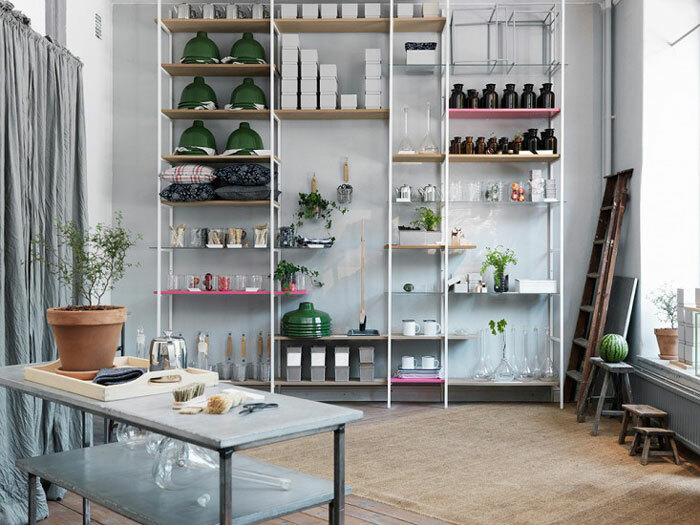 It’s definitely a must-see next time you are in Stockholm! 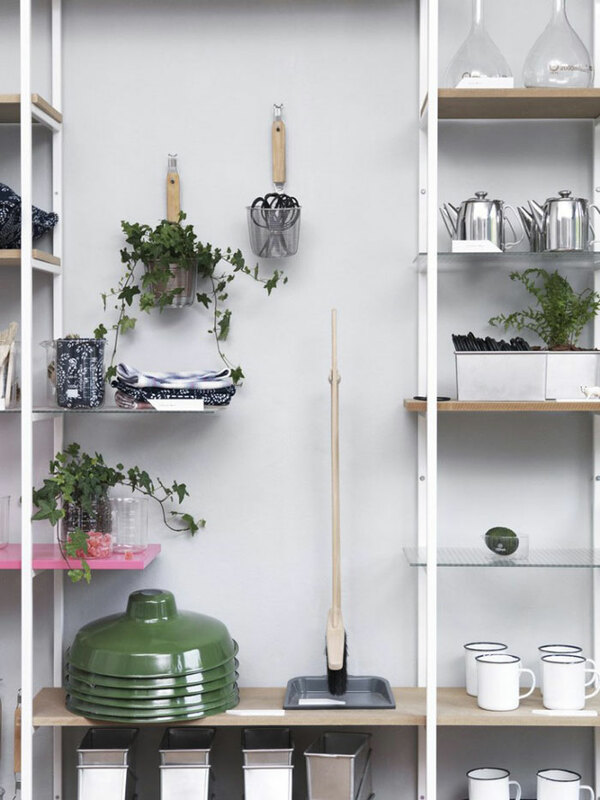 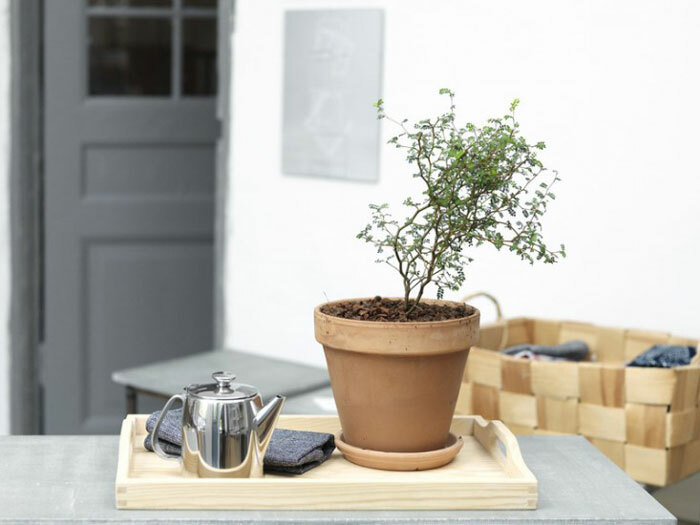 In the meantime, you can also check out her online shop – Although it is only in Swedish, Betonggruvan accepts worldwide orders.